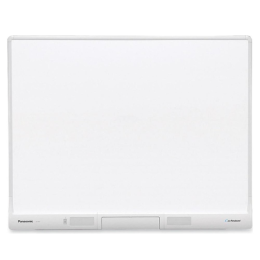 The design of the touch screen monitors is in such a way that they display an information from the PC onto the whiteboard. Moreover, they have to send the information back to the PC, unlike the traditional screen that simply had to display the information. Touch screen monitors send information back to the PC via a USB cable. These innovative monitors have other different features from like resolution, screen size, type of technology they use (IPS, LED, etc. ), brightness, number of ports, whether these monitors include speakers or not. Touch screen monitors come with a variety of the features that are not present in traditional monitors. Due to these distinctive features, touch screens monitors are a better option as compared to traditional monitors. 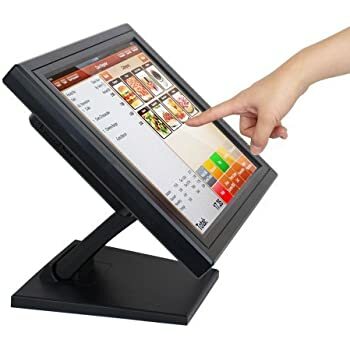 Below are some of the unique features of Touch screen monitors. Touch screen monitors are designed in such a way that they encourage collaborations and boost productivity. They offer flexibility to the users for school, work, and entertainment. Touch screen monitors come with a beautifully designed ergonomic stand, which is quite durable and provides support. It can rotate in all the directions. It allows you to move your display towards you effortlessly. It also allows you to type and touch with ease, while you can tilt it to 60°. 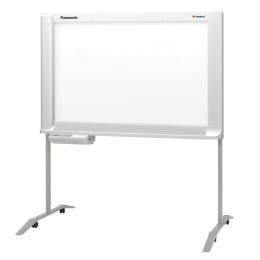 This makes the touch screen monitors a good option for homes, clinics, classrooms and for other professional uses. Video Electronics Standards Association (VESA) is useful for mounting flat monitors, Televisions and other displays to mount them on walls or to help them stand. This gives more viewing flexibility to the touch screen monitors. Digital visual Interface (DVI), VGA and HDMI ports allow direct connections to your PC, camera, phone, laptop, and many other electronic devices. This helps to improve the overall view of the display. Enabling the touch system is quite easy. You need to simply connect the USB cord of the PC to the touch screen monitor’s USB port. For the projection of the images onscreen, you can make use of the connectivity of VGA, DVI, and HDMI. Using your fingers, you can do multiple things, like you can pinch, slide, tap, stretch, turn with your fingers. The multiple touch feature is innate and simple when used for Windows 8. It recognizes about ten touch points simultaneously. The edge-to-edge glass of the touch screen monitors is big enough to provide a clean and smooth interactive experience. The glass is designed in such a way that it improves color hues, sharpens images and enhances color contrast. Overall it enhances image quality. Touch screen monitors provide enhanced screen clarity. It provides a resolution of 1920 x 1080 (max and provides a high contrast ratio. 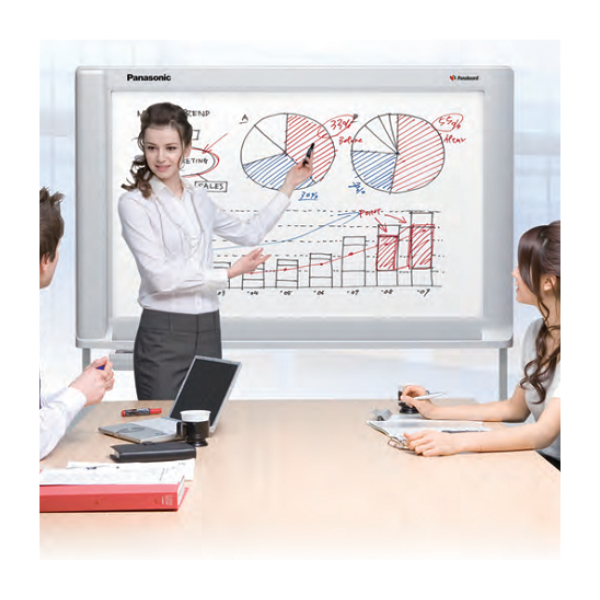 The viewing angle is wide, which provides effective collaboration. The viewing angle is 178°/178°. The touch screen monitor has an auto mode feature. It offers optimization of the appearance of individual apps through initial configuration color settings. Every app has a preset mode. Touch screen monitor has a power consumption of 20 Watts. The touch screen monitors use 28.5 % less energy than traditional monitors. They are environmental friendly devices with features that have the ability to consume less power as compared to the other devices. The Power Nap feature of touch screen monitors dims the monitor’s light when it is not in use to save energy consumption. Dynamic dimming helps to lower the brightness of white screens; again, it helps to save power. Overall, the touchscreen monitor is a very useful device.